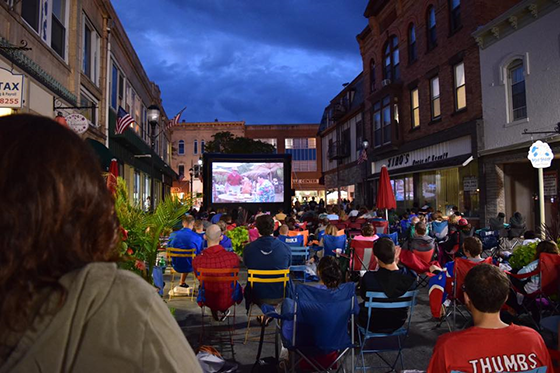 Every town, city, and county makes decisions about how and where to grow and what kind of development to allow. 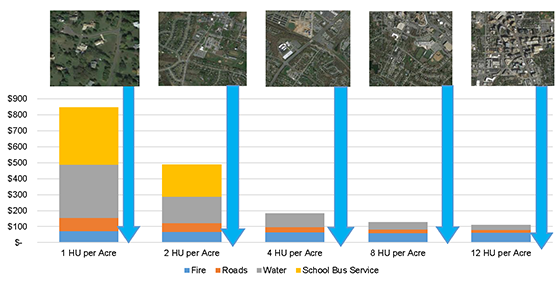 These decisions extend beyond just land use to include questions of location, design, and connectivity. Every jurisdiction considering new development should understand the financial implications of these options. Every property owner should understand how their development proposal can offer a win for both public and private sector bottom lines. How much will it cost to support new development in coming years? Would different development scenarios bring more net revenue? Does a compact development near transit provide a different impact from one with the same number of jobs and employees in a low-density format? These are potentially multi-million dollar questions that are important for jurisdictions to consider. 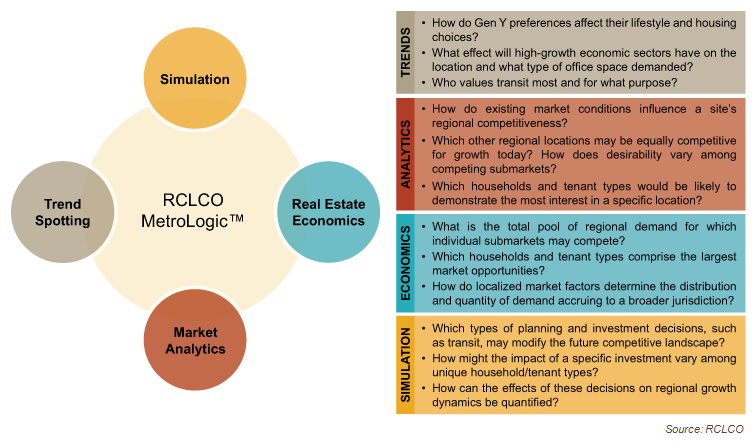 RCLCO and Smart Growth America, a national non-profit, have created a new model designed to help jurisdictions evaluate the financial performance of development patterns and what strategies could generate better returns in the future. 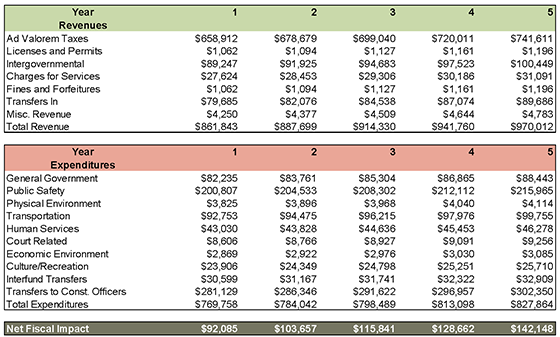 Property owners and developers can also use this model to demonstrate the fiscal impact of their development proposals. Fiscal models are often based on an “average cost” assumption. That is, they assume each new resident and/or employee associated with new development generates an increase in public operating costs equal to the average cost per resident and/or employee—regardless of the pattern or location of the new development. The main innovation in this new model is that we identify specific governmental functions as sensitive to geographic dispersion, and we allow the cost per capita for these categories to vary based on the density of the development scenario for each new resident and employee associated with a given scenario. Read more about the model methodology here. 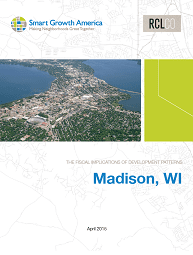 Madison, Wisconsin, is the first city to use our new model to analyze potential development options in the city’s Pioneer District, a 1,400 acre area that is largely vacant right now. Follow this link to see the results in Madison and this link to watch a recorded webcast about the model, which begins at the 5:40 mark. Analysis is underway in additional jurisdictions, including: West Des Moines, Iowa; Dona Ana County, New Mexico; Nashville, Tennessee; Macon, Georgia; and Indianapolis, Indiana. RCLCO and Smart Growth America are available to model this analysis for your jurisdiction or development. For more information contact Lee Sobel, Director of Public Strategies, at lsobel@rclco.com, or email analysis@smartgrowthamerica.org. Article by Lee Sobel, Principal, Erin Talkington, Vice President, and Margaret Liddon, Senior Associate.